Happy week, friends! What are your plans for the weekend? I’m looking forward to traveling to Utah to see my very talented cousin star in this funny-looking play. Here are your thinking links to enjoy! Did you celebrate St. Patrick’s Day this year? 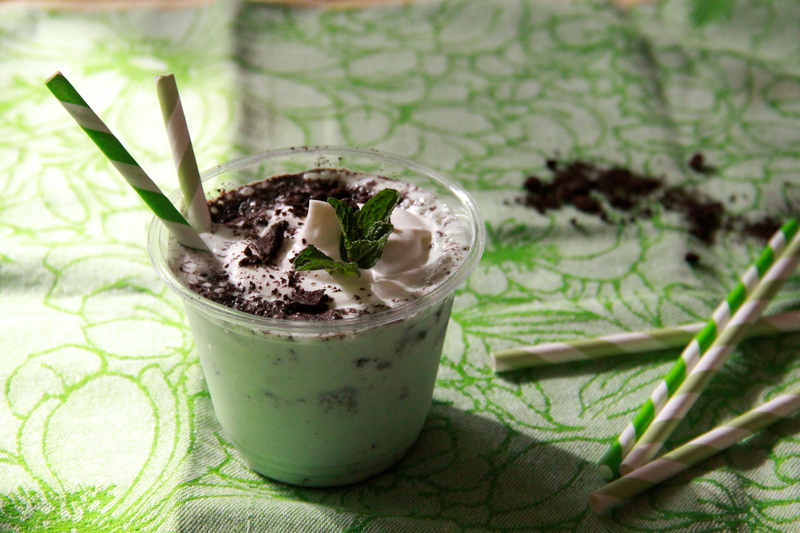 You know you don’t have to be Irish to make a homemade Shamrock Shake, right? Well this workout looks FUN. New episodes of the And Eat It Too Podcast are up!! Kristen’s Korean Roasted Sweet Potatoes look like a great way to use a sheet pan (just saying). Some real thoughts on the food blogging world from Michelle at Hummingbird High. Her words resonate. Is the whole Mars One thing a giant scam? Watch an egg being poached from inside the pot! Captivating.